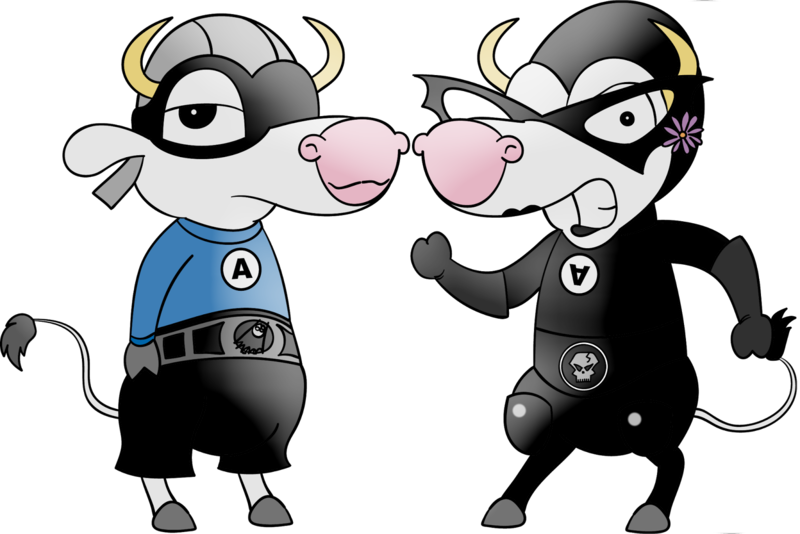 Belugatoons: Cowsplay - The Aquabats Super Show! Aquabats, let's go!!! I don't know if any of the Anti-Bats had names so that's why I've not been very specific in the section below.